Our new repeater on the northern side of Mahia Peninsula is now operational. 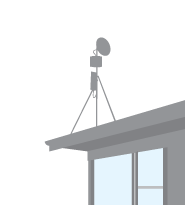 Up until recently, many customers in this area were receiving coverage directly from our Wheatstone Rd repeaters in Gisborne – a long haul over water. The new repeater will give customers high speed internet unaffected by weather conditions. 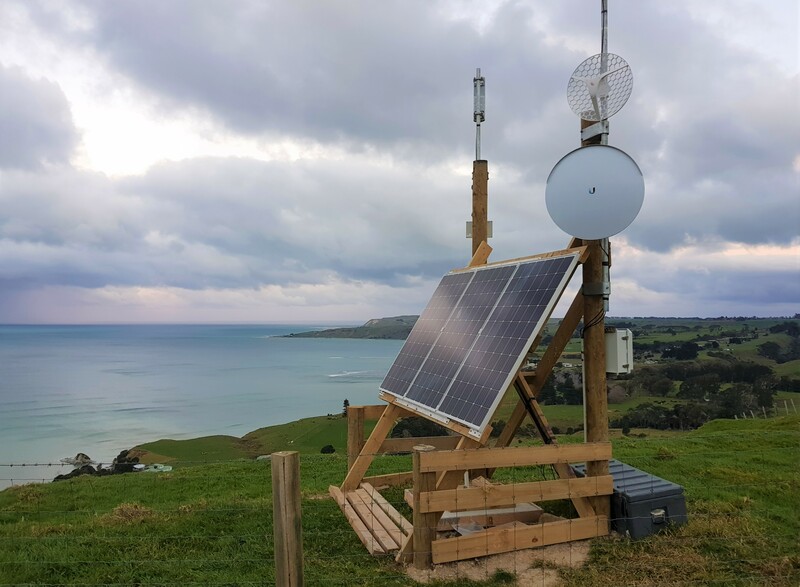 The TeMahia repeater connects to the world via the ultra fast Digital Microwave Radio system installed as part of the Rocket Lab project. Space age technology bringing faster internet to Mahia.